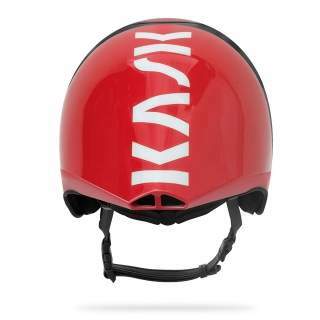 Incredibly aerodynamic and top performing shell tested in the wind-tunnel and able to provide a really impressive CX rate. 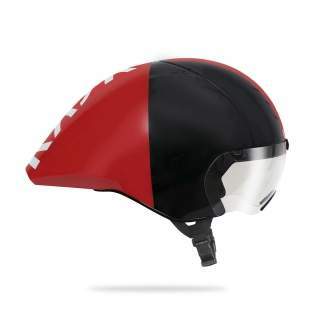 Any position the head will assume, the outflow of the air will be perfectly in line with the helmet. 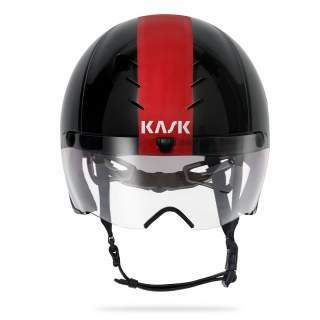 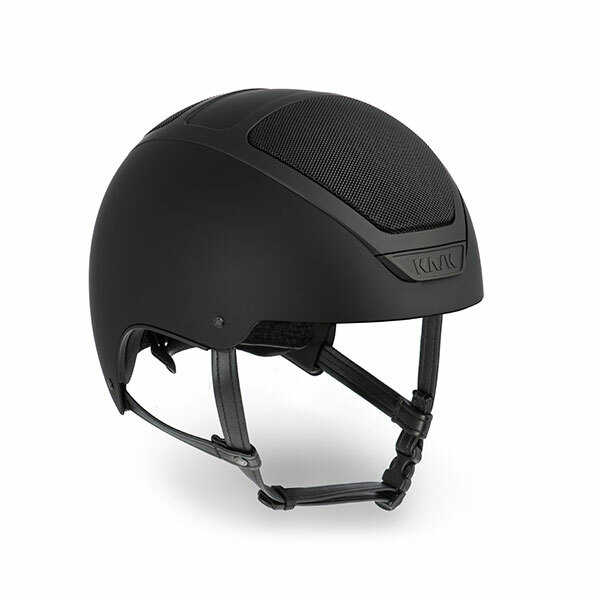 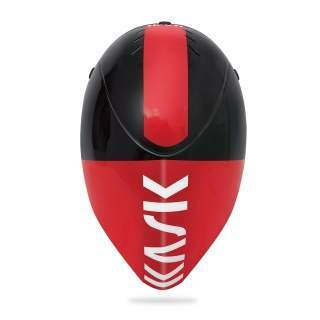 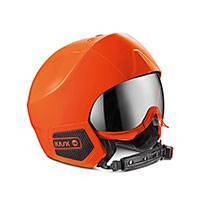 The innovative magnetic visor is patented by KASK and integrated with the helmet thanks to a system with five magnets The total adherence of the visor to the helmet allows continuous air flow and great aerodynamics.